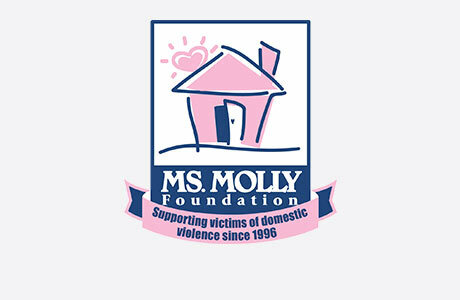 Welcome to MOLLY MAID of North Pierce & South King Counties! We have been serving the West Pierce county and Federal way for over 10 years and are happy to service your home next! We provide a detailed premier cleaning each visit. Our insured maids are reliable with skills to guarantee your satisfaction. Our North Pierce home cleaning services have flexible cleaning options for your convenience. From kitchen appliances to the bathroom vanity, our maids are happy to clean those hard to clean areas of the home. In addition to regularly scheduled home cleans, we also provide move in/move out cleans. Whether you are moving into your new home or are a landlord between tenants, we can provide you with exceptional service. We’re honored to serve Gig Harbor’s neighborhoods and suburbs. We also service Tacoma, Puyallup, Lakewood, Federal Way, Edgewood, Spanaway, Fife, Milton, Fox Island, Stelicoom, University Place, and Ruston. In over ten years of service, we have provided detailed premier cleaning in the Tacoma/Gig Harbor area. Give us a call today! Since each home is different we would like to come to your home to perform a free in-home estimate to provide the most accurate pricing. This usually takes about 20 - 30 minutes.